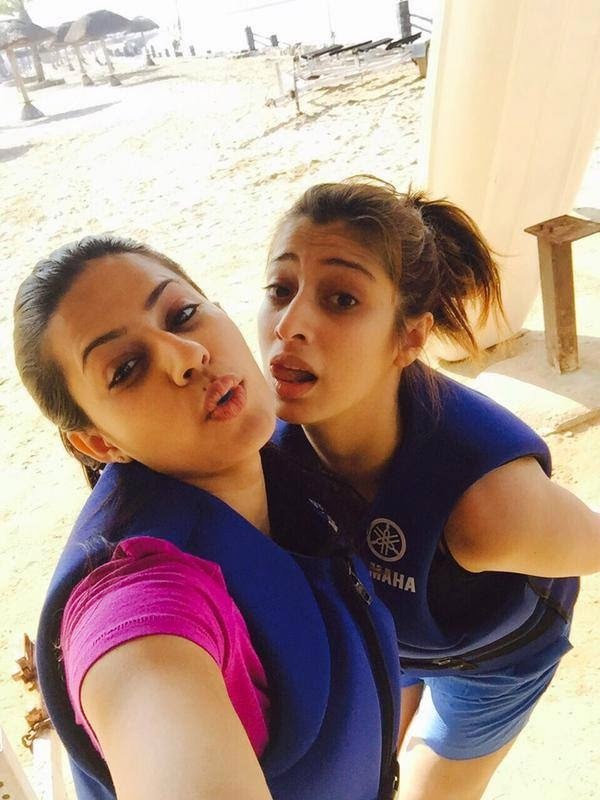 Home » 2015 » Actress » lakshmi Raai » Lakshmi raai's Sky Diving !! 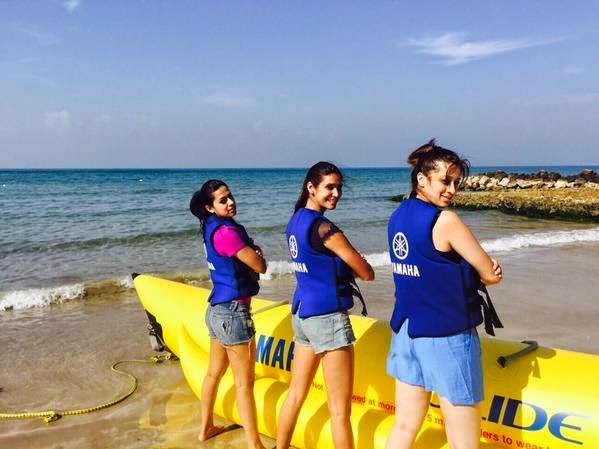 Lakshmi raai's Sky Diving !! 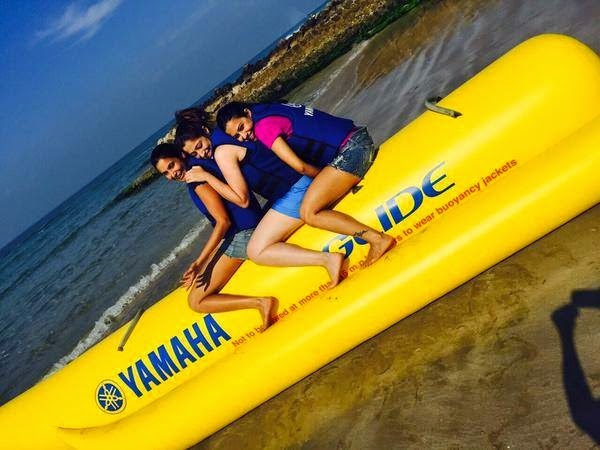 Lakshmi Rai along with friends chilled out with adventurous sports. 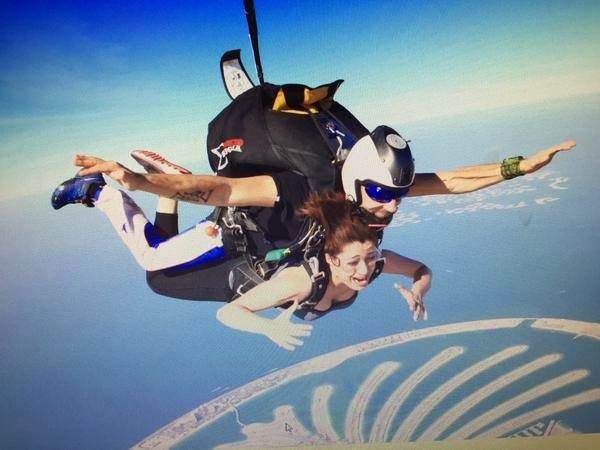 She played sky diving and later in elation said "It was the scariest and the most exhilarating experience for me. Jumping off the plane from 13,000-ft makes one feel the world is in one's control. 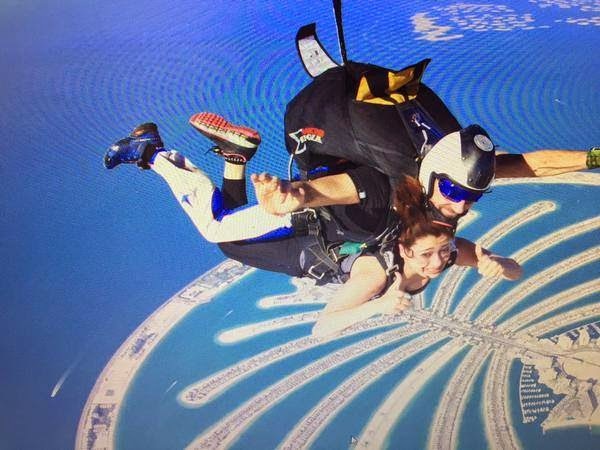 I love adventure challenges, and sky diving tops the list. Trust me, it's one of the best feelings ever"
She is currently starring under Raghava Lawrence direction in Tamil.